Found Dog! #Millwood #Highrigger area. Please share. | Sack-Vegas!!!! Found Dog! #Millwood #Highrigger area. Please share. 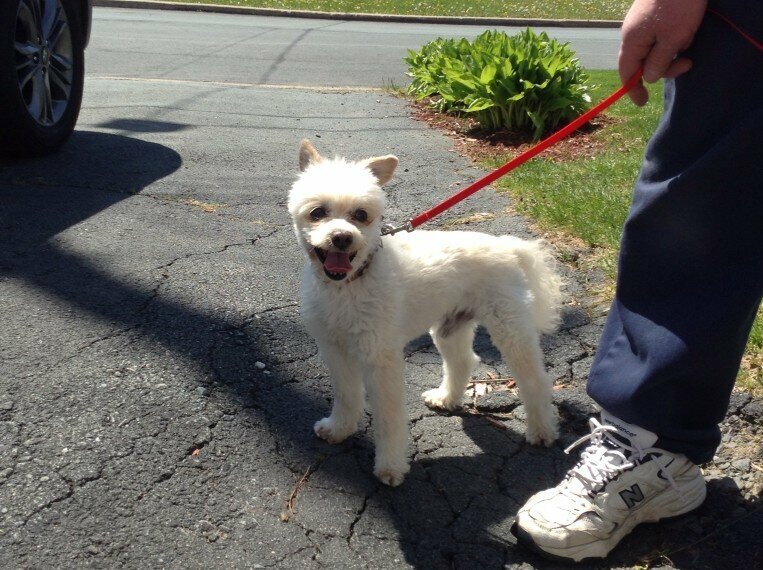 This dog was found Millwood on Highrigger yesterday (Wed May 29). If you own it, call 864-6324. Please share this post around! Thanks! Posted by Sacky on May 30, 2014 in Uncategorized. The owner has been found!! The guy who found the dog was my neighbour. The owner was visiting from Ont and was just down the street.